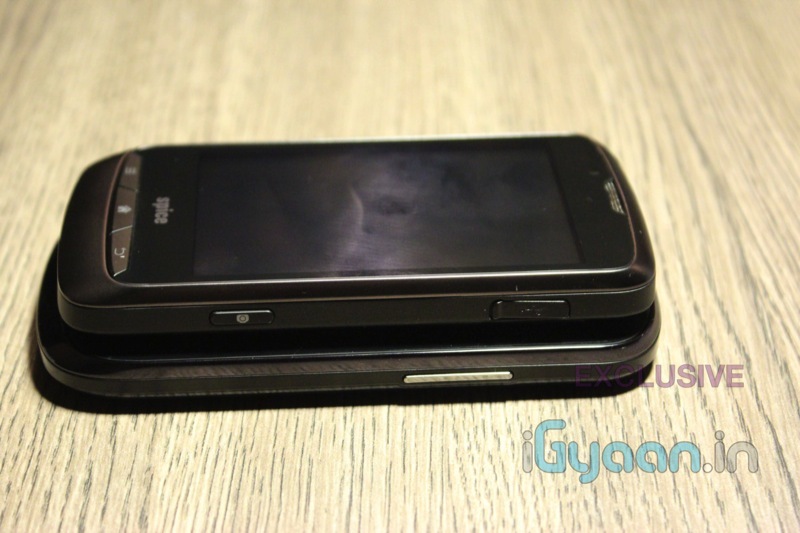 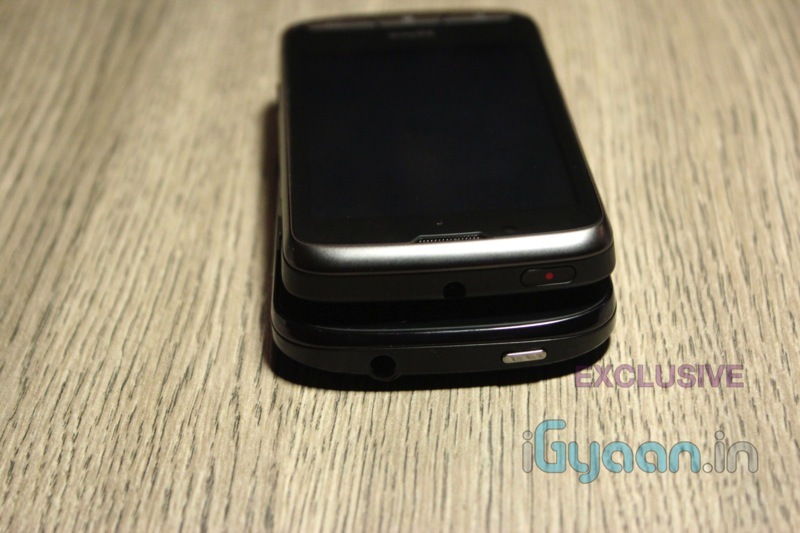 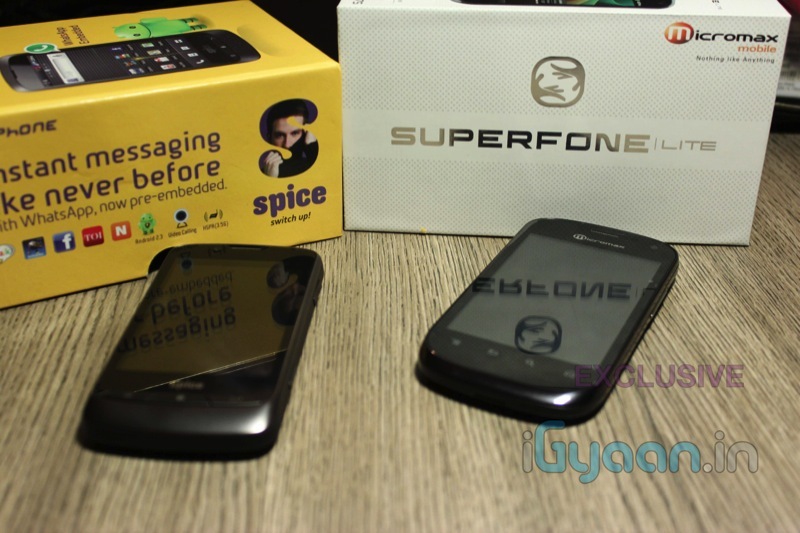 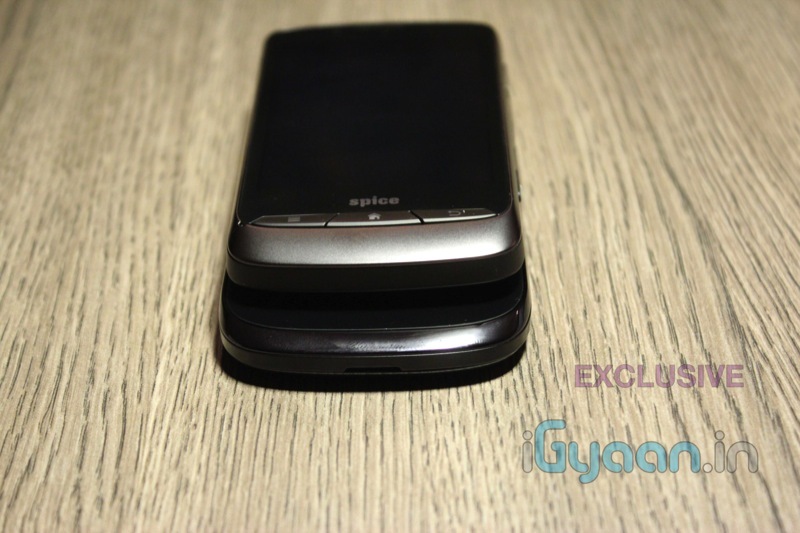 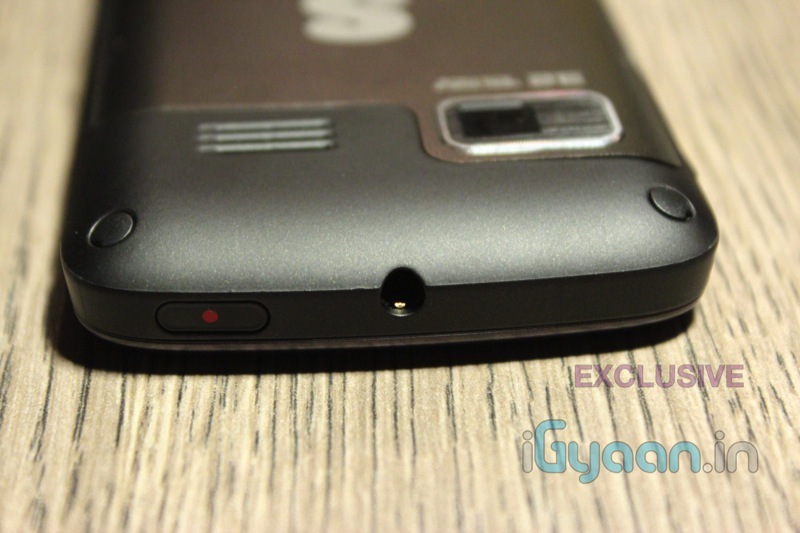 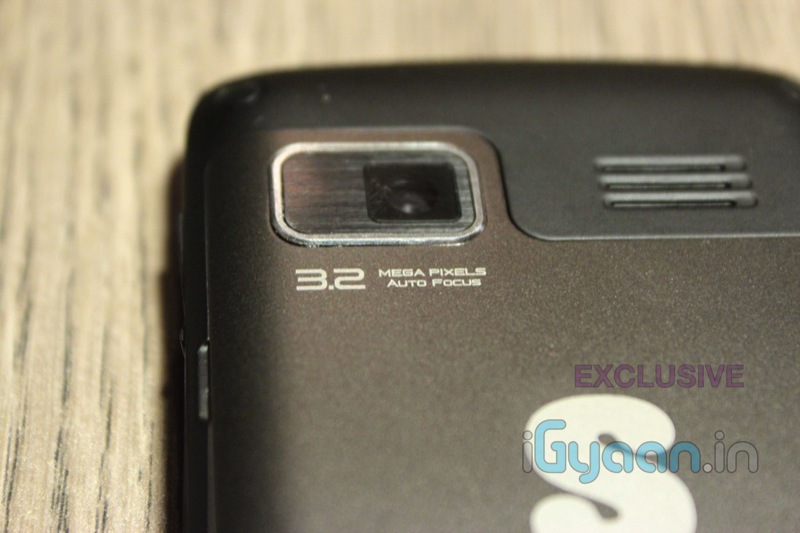 The Spice Mi350n is an answer to the Micromax A75 Superfone, with dual sim and Android 2.3, the device offers similar specs and a cheaper price of Rs 7700 check out our Video Unboxing and quick comparison b/w the two devices. 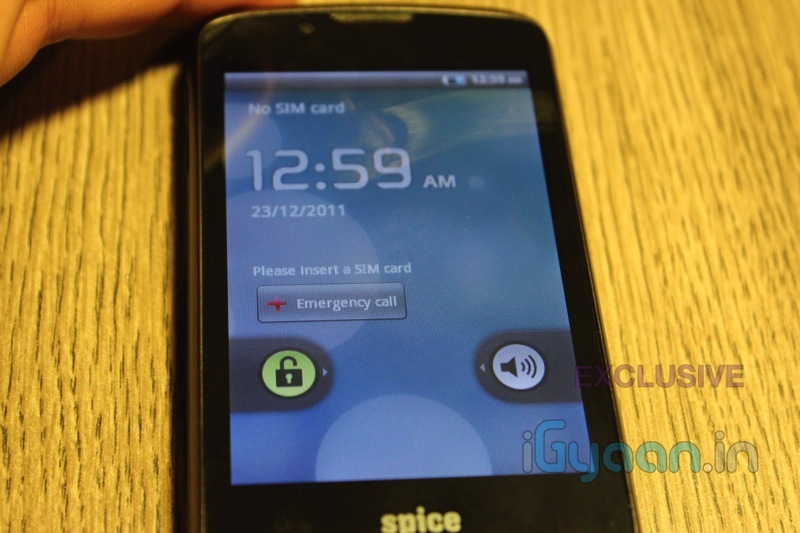 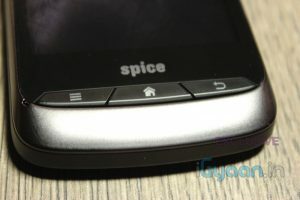 Can u make a review of Spice MI- 280 ??? 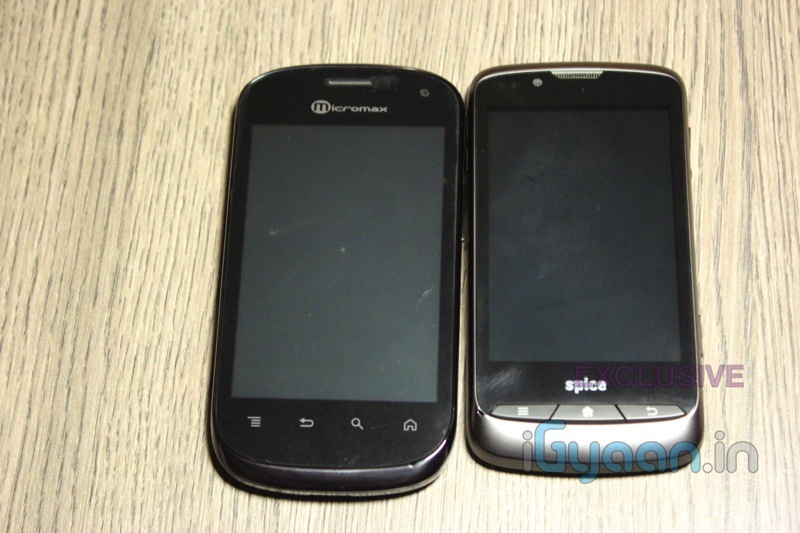 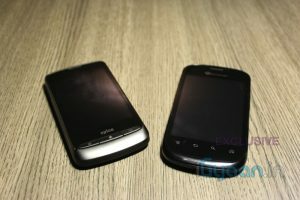 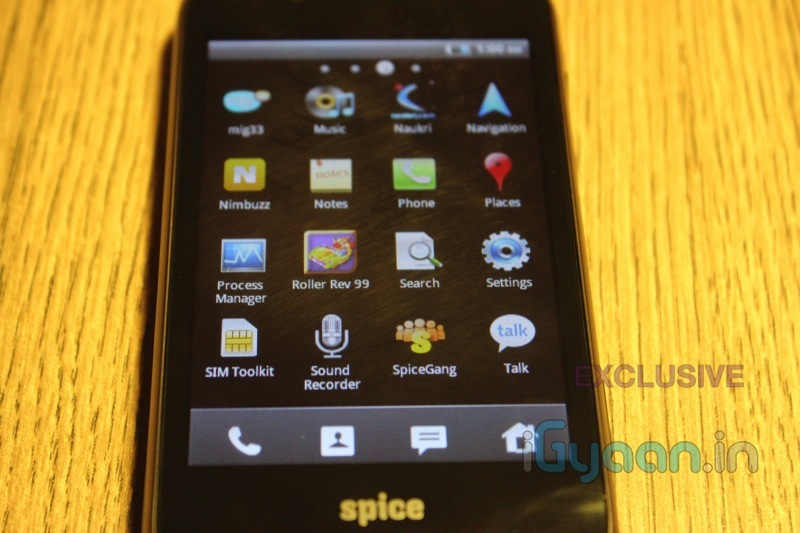 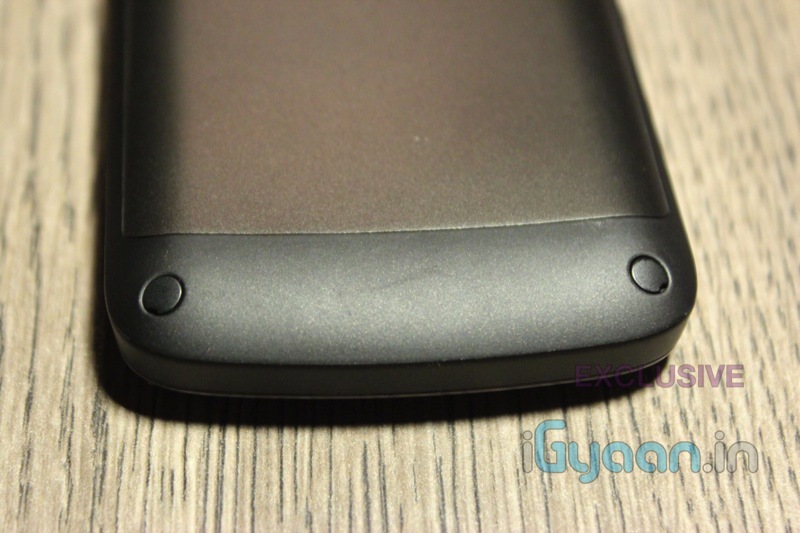 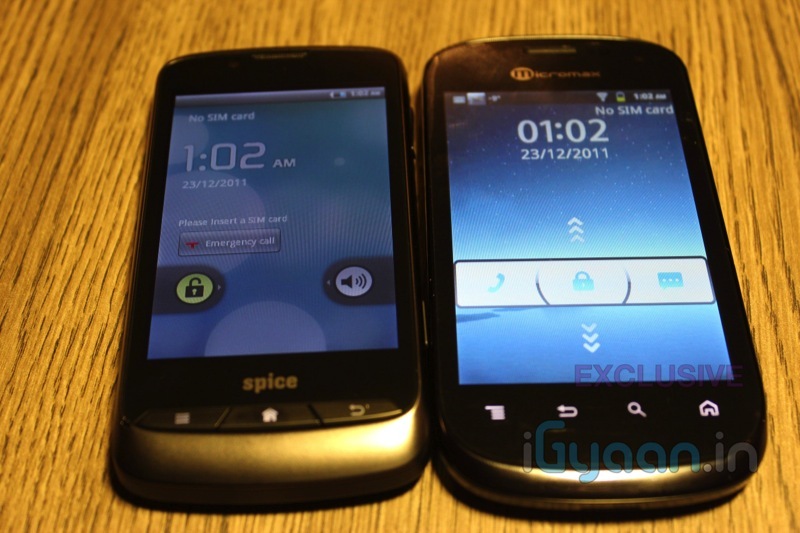 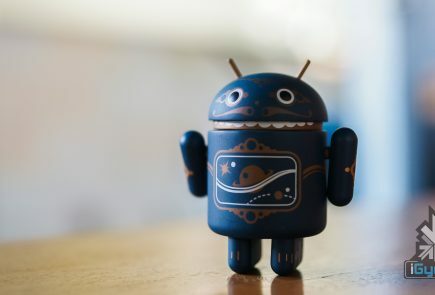 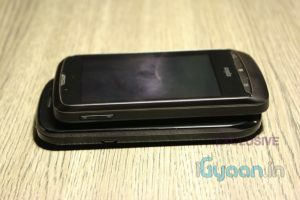 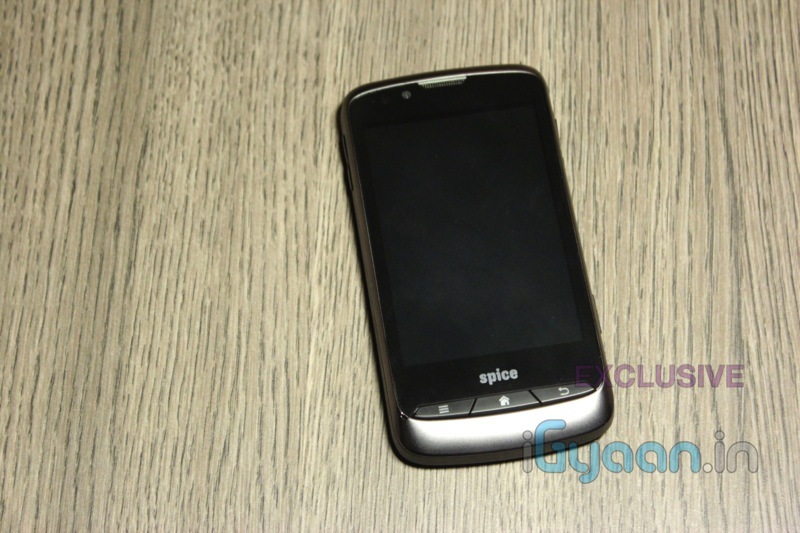 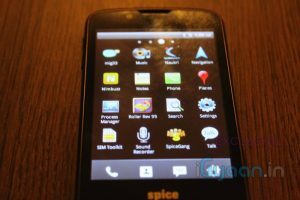 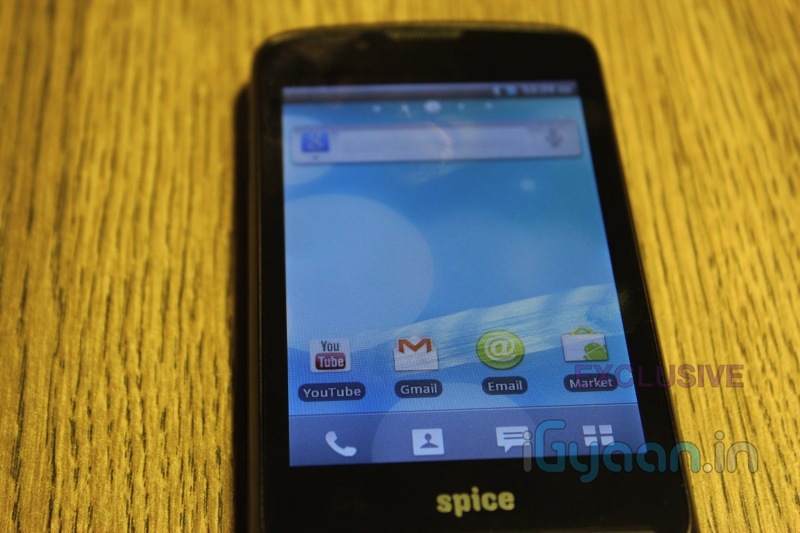 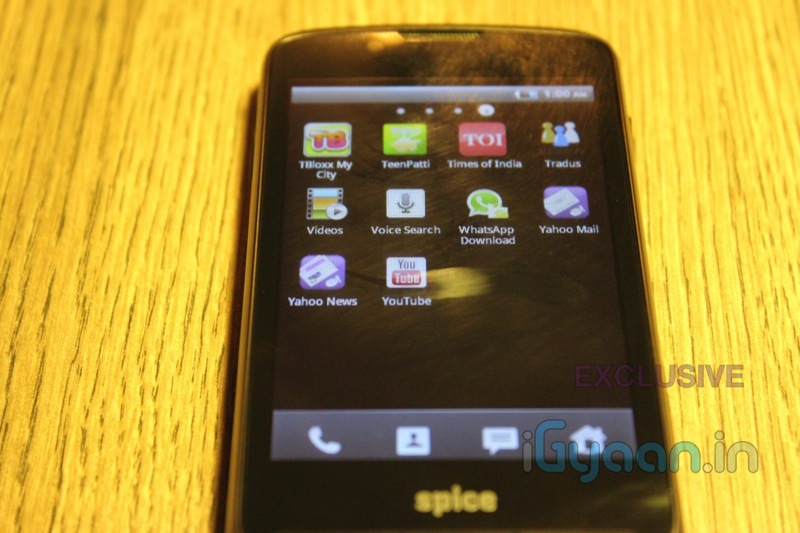 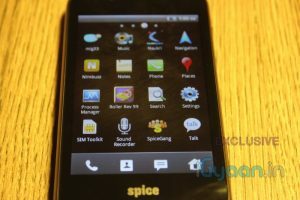 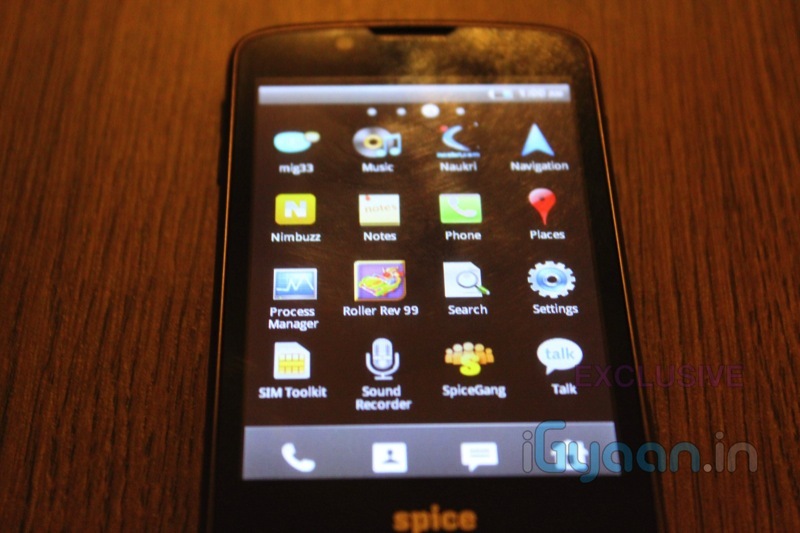 which one will be better- dell xcd 35 or spice MI350 n ..regarding games and android market apps? 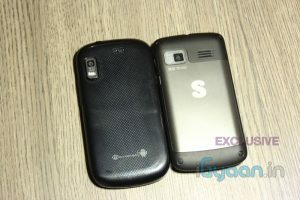 Hey whats the difference between Mi 350 and Mi 350 n????????????????? 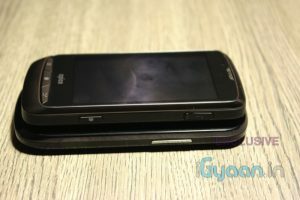 Does MI-350n have a GPU also? Spice website doesn’t mention anything? 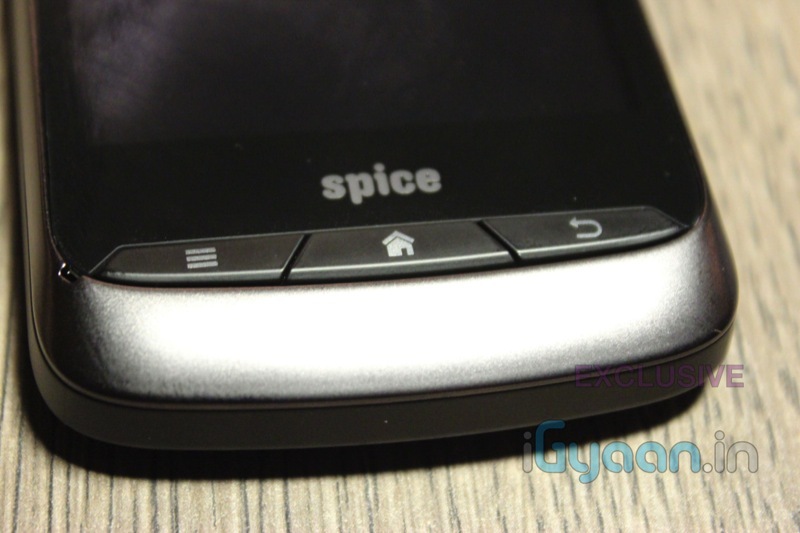 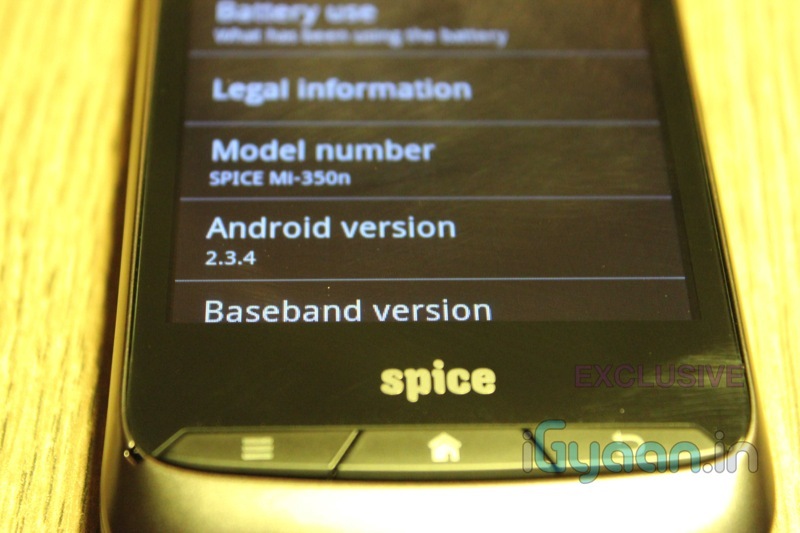 I remember Spice MI-350 having a 20 Mhz GPU. 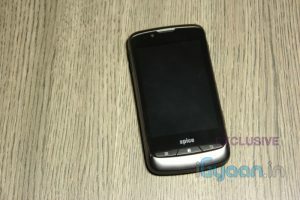 Can anyone tell how this GPU affects the overall performance? 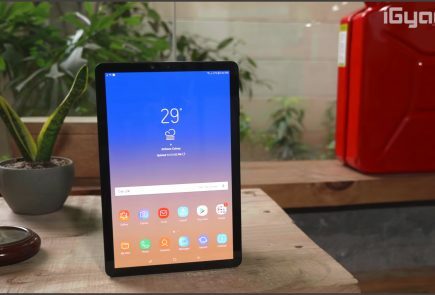 why you don’t review the gaming performance in ur reviews now???? 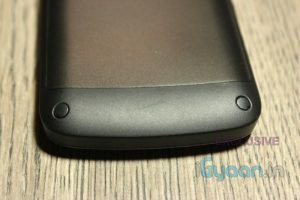 Good review, if you can do review of the CPU/GPU and Gaming. 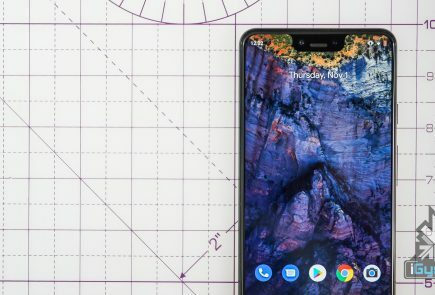 It would be really good.